EcoBank Zambia's personal loans are all-purpose loans, offering flexible repayment plans and the option to access additional funds after a period of time. 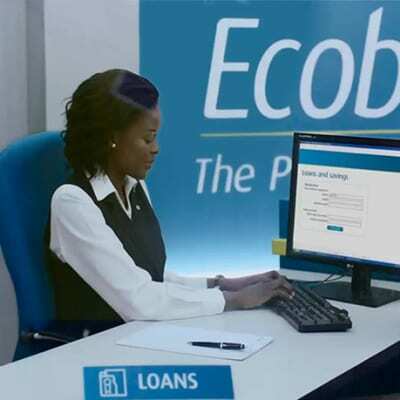 So whatever you’re financing, Ecobank can support you. A car loan can help you realise your dream of a new vehicle. And if you're buying a new home, or renovating or refinancing your current home, a mortgage loan is the ideal way to finance it. Fully understanding that unexpected financial events happen, ExpressCredit.co.zm offers access to loans at competitive interest rates, in a timely manner. The company has built its application process with you in mind. Their systems allow quick turnaround on your application and your money will be available within minutes. Indo-Zambia Bank provides credit products including term and home loans, for salaried employees with government or semi-government institutions, corporate and reputable business houses. Professionals such as doctors, accountants, lawyers etc. may qualify and self employed people with proven regular income. NATSAVE loan products includes salary based loans, group loans - should comprise at least 10 members, micro or medium enterprise loans, asset plus loan - this is an innovative facility to provide loans to micro, small and medium enterprises (MSME) for the purchase of equipment and implements they need to enhance productivity. Make an appointment with a Zambian Home Loans sales agent who will meet with you to determine how much you can borrow, and what size house you can build. Ensure you choose a sample house design and only what you can afford. Zambian Home Loans works with Investrust Bank Plc, African Life Financial Services Zambia Ltd and Sofala Capital. Standard Chartered Bank Zambia offers loans that are tailored to take care of its clients' needs that include personal and auto loans. The bank features competitive interest rates, high loan amounts, flexible repayment plans, as well as a wide range of tenures for its clients to choose from. Stanbic Bank provides you with dependable financial solutions that help you reach your goals. The bank offers customized and competitive personal loan and business loan products that meet your urgent financial needs. Monthly repayments can be tailored to match your cash flow cycles. At Access Bank, personal loans provide you with dependable financial solutions that help you reach your goals. The bank offers customized and competitive personal loan products to buy a new car, pay school fees, make home improvements or purchase a new home and take the holiday you have always wanted, all within 48 hours. Investrust Bank offers a variety of short and long term loans. The bank's loan packages are designed to help in the development of individuals and organisations by creating opportunities for personal and entrepreneurial business growth. The bank is commitment to service excellence, affordable and innovative products. Loans are offered to staff for any company through an agreement with the bank at competitive interest rates. 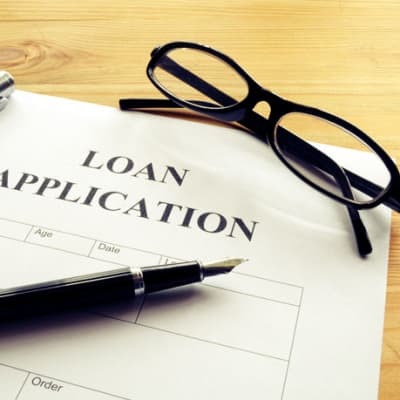 Salary based loans are designed for individuals in full time or contractual employment who have an operating account with the bank to facilitate the monthly loan installment payments. First Alliance Bank Zambia provides credit products including project financing, overdrafts, term loans, letters of credit, retail and wholesale credit for trading activities and bills discounting facilities. The bank also offers bank guarantees that include bid bonds, performance and advance guarantees. Whether you need a business loan, or car loan, Cavmont Bank offers flexible terms and repayment options. The loans carries a fixed monthly repayment amount and installments can be paid by debit order. Interest rate will be determined by the risk profile of the customer. Bank of China offers syndicate, global credit and credit line, working capital, and fixed asset loans. The bank's client-centered approach assures quick attention to a client's needs. 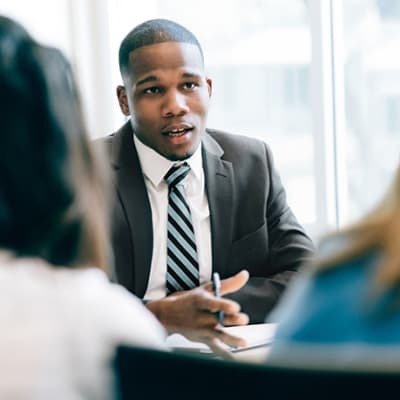 Well trained staff are always on hand to help clients analyse their financial situation in order to select a loan structure that best fits their business plan. Whether you are looking to buy new furniture or purchase a plot of land Finance Bank Zambia offers flexible personal loans with competitive rates. These loans are available in local and foreign currencies. Clients are invited to choose from a wide range of loans. Barclays Bank Zambia offers personal loans which you can apply through your employer with instalments dedicated directly from your salary. Barclays offers loans which you can use for school fees, car purchases and home improvements. These products are for salaried customers, tailored to meet personal expenditures.